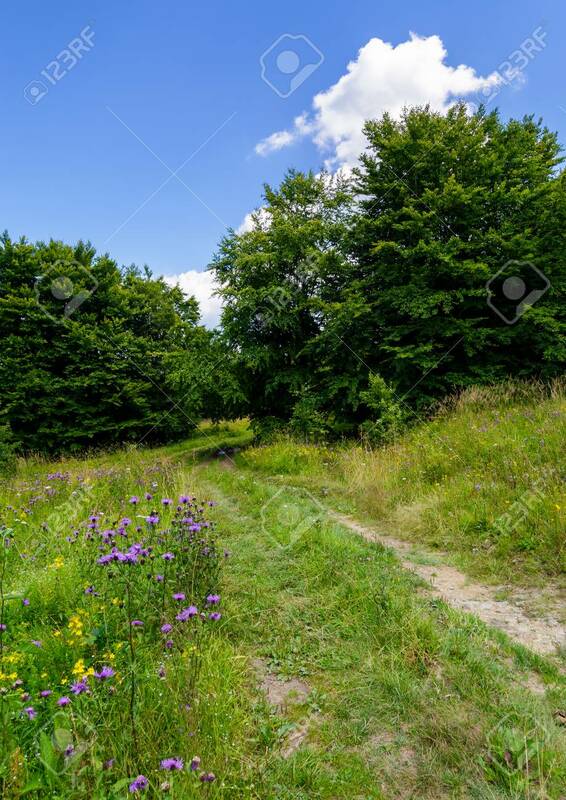 Wide Path Through Meadow In To The Forest. Beautiful Summer Nature.. Stock Photo, Picture And Royalty Free Image. Image 98005867.